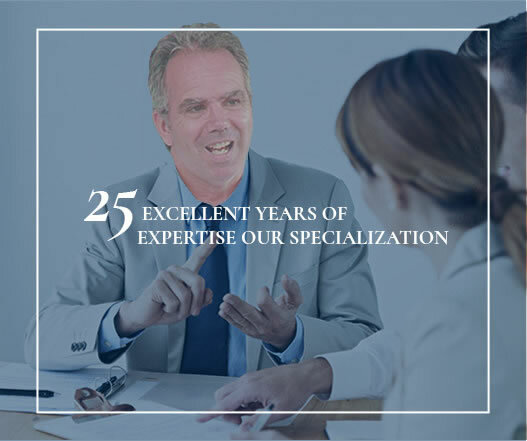 Cahill Web Studio is a Vancouver Island based WEB DESIGN and ONLINE MARKETING company dedicated to creating and marketing business brands so they stand out and surpass the competition. 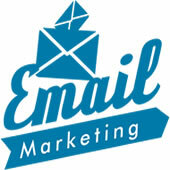 No matter what your internet marketing needs may be, our business is to get your business noticed.. Effective content management systems, so you can focus on what really matters: selling more products online and increasing customer engagement. 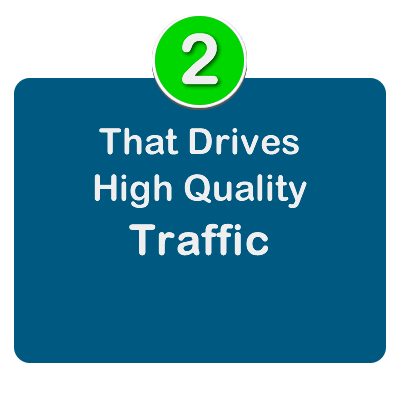 Pick your budget, keywords, geography, and demographics, and watch qualified traffic flow to your website. 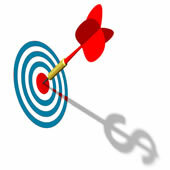 We optimize your campaign to help you make it profitable. 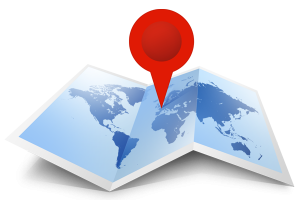 With thousands of searches conducted every second, with search engine optimization, you can become a primary destination. 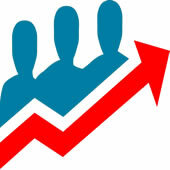 Your target audience is spending more and more time online and online demographics are broadening. 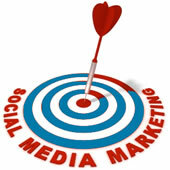 Social Media Marketing finds them where they are and speaks to them in their language. Increase your response rate from mass mailings, improve the targeting of your emails, and reduce spam reports by utilizing our proven email marketing services. Need compelling display campaigns which generate brand awareness and qualified traffic? We Combine creative design and copy writing with strategic placement, we design ads that perform. We increase the performance efficiency of your website, amplifying conversions such as making a purchase or requesting a consultation. 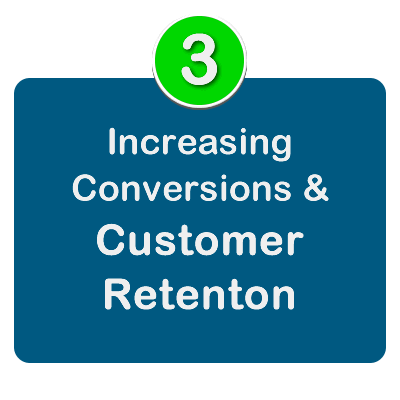 Website conversions equal business performance. 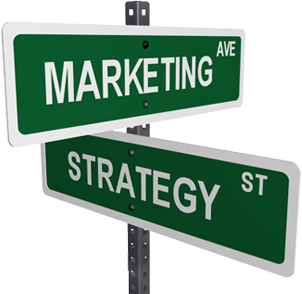 Providing new and existing businesses with refreshed, custom strategies is one of our specialties. 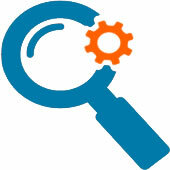 Our User Experience experts provide the knowledge blueprints for a high-performance website. First thing responsive design does is improve your Search Engine Ranking with what is called Mobile-First Indexing. Professional logo design that is tailored to your brand’s vibe, core values & distinction. Providing you with a detailed analysis to create digital growth for your business. If you’re small or medium sized business and you need a website or marketing services we can help. Brand messaging that is engaging for your audience with copywriting and content strategy. Easy to navigate, simple to use, with easy to contact you features – we built our websites with a focus to detail on what matters. Designing amazing websites that are affordable & effective in bringing contractors new business. Law Firm Website Design & Internet Marketing SEO and Content. Let’s get started on a discussion. Cahill Web Studio is a Vancouver Island based WEB DESIGN and ONLINE MARKETING company dedicated to create and market your brand so that it stands out among your competition. 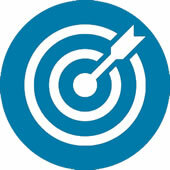 No matter what your internet marketing needs may be, our business is to get your business noticed. Located in Campbell River, BC. Cahill Web Studio is a web design, branding, and full-service internet marketing company that works with businesses on every range of the geographic and business spectrum. Our web design team implements custom marketing plans to increase brand exposure and online recognition through a comprehensive portfolio of design and internet marketing services. We specialize in professional web design and marketing, custom graphic design, on and offline marketing, branding, social media marketing, custom graphics & logos, online stores & shopping carts, search engine optimization, hosting and more. 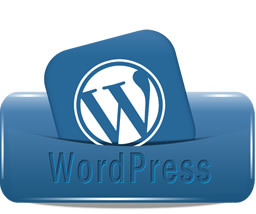 Cahill Web Studio helps businesses and individuals establish and maintain a professional Internet presence. 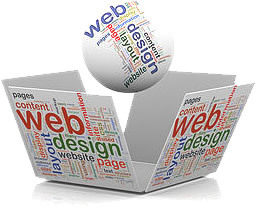 Web design is a crucial component of any company’s online presence. Aesthetics matter…and a picture speaks a thousand words, we make sure that the picture consumers have of your business will have them choosing you. Cahill Web Studio is the company you need to help shape the vision of your brand. Graphic design, logo creation, branding, and more to present potential customers with a quality impression of your business from the looks of your website. The web design process is all about creating a cohesive and representative image of your brand to transgress across every detail of your website and the rest of your online presence. Branding and identity is an important component of the design process. Branding is not about getting your target market to choose you over your competition, Branding is about getting your prospects to see you as the only one that provides a solution to their problem. Our Cahill Web Studio team is ready to help you create a branding strategy or even undergo a complete re-branding. SEO stands for “search engine optimization.” It is the process of getting traffic from search results on search engines and is a crucial link to your quality website gaining visibility and getting you top rankings on search engine results. Google and other search engines are the first place that anyone turns when searching online for a goods, service, or information. If Google can’t find you, there is no hope that your customers will. Cahill Web Studio is focused on getting you high rankings on Google using proper keywords, and building a web design that responds to what the customers and search engines are looking for. Internet marketing, or online marketing, refers to advertising and marketing efforts that use the Web and email to drive direct sales via electronic commerce, as well as sales leads from websites or emails. 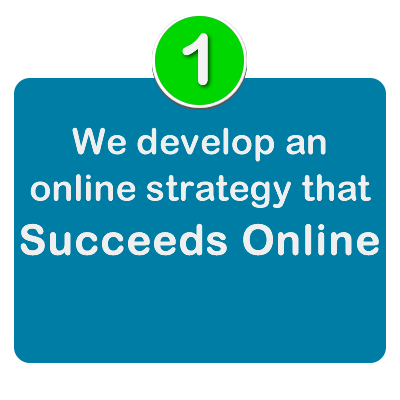 Today, it is an effective internet marketing presence that will get you high-quality leads and make sales. Inbound marketing and online promotional techniques are the keys to engaging and converting customers.